Make sure to include your phone number in the message area! You will receive your quote in your email. If you requested a call one of our consultant will be contacting you shortly. 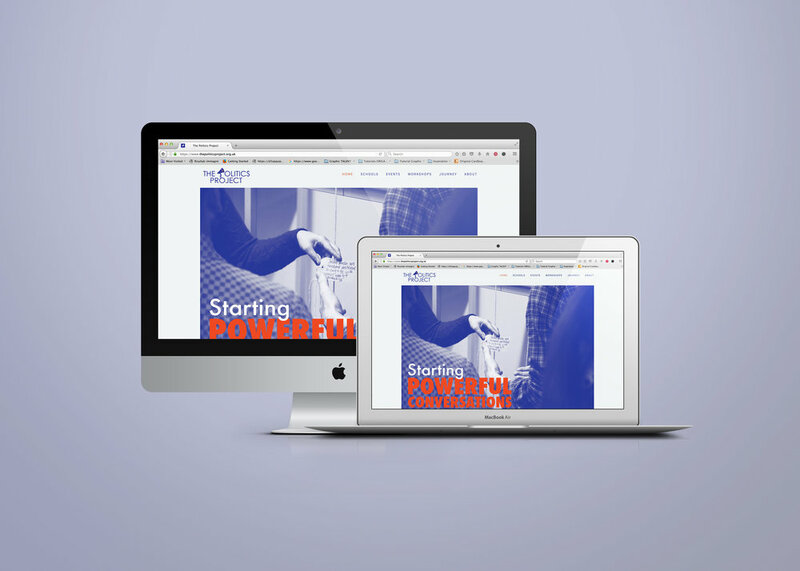 Studio Printmysoul has designed and built the new responsive website for the London based The Politics Project. Studio Printmysoul has also refreshed their brand before proceeding with the online strategy. Website design and development for The Food Hospital. Studio Printmysoul has been commissioned to create an installation including an illustrated wall and a 3D suspended composition in Manchester city centre featuring absolute vodka. Absolute vodka sponsored creative in the UK. Studio Printmyosul Designed a new logo for the furniture business based in Manchester. Studio Printmysoul designed also the full line of catalogues and print material including stationary, flyers, leaflet, banner, signage and event banners in big size format. Studio Printmysoul designed a logo for the upcoming beauty clinic Dermo liner which delivers permanent and temporary make up. Our goal is to help you developing your vision and grow your business. to mark brand identities into the market with the use of powerful visuals. Are you interested in our SERVICES, do you want to see our WORK or explore our creative SHOP ? PLANT THERAPY IS OUT NOW!